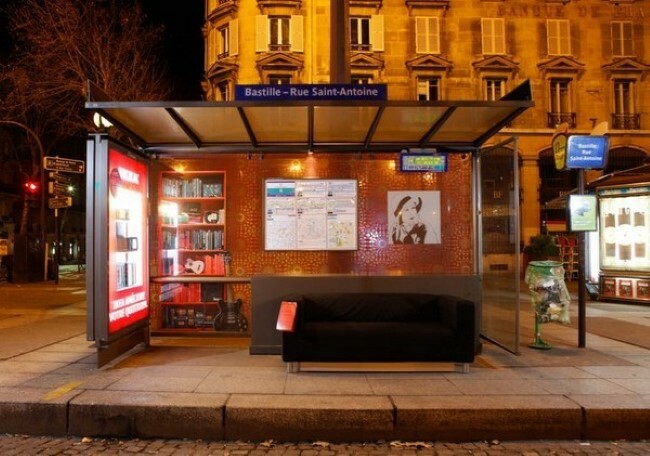 Can beautiful, entertaining bus stops encourage more people to use public transit? 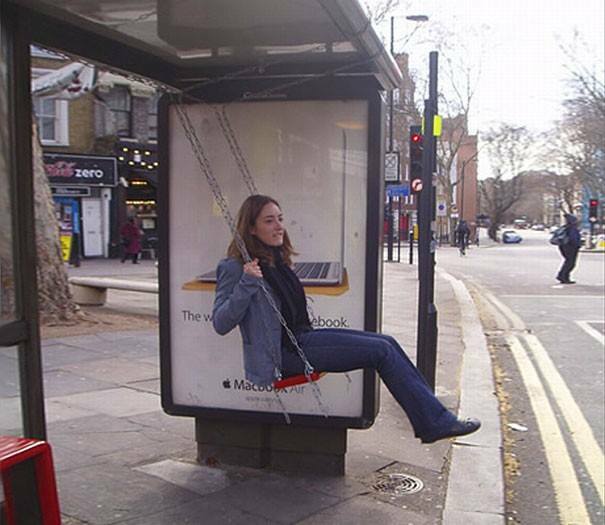 These designers think so. 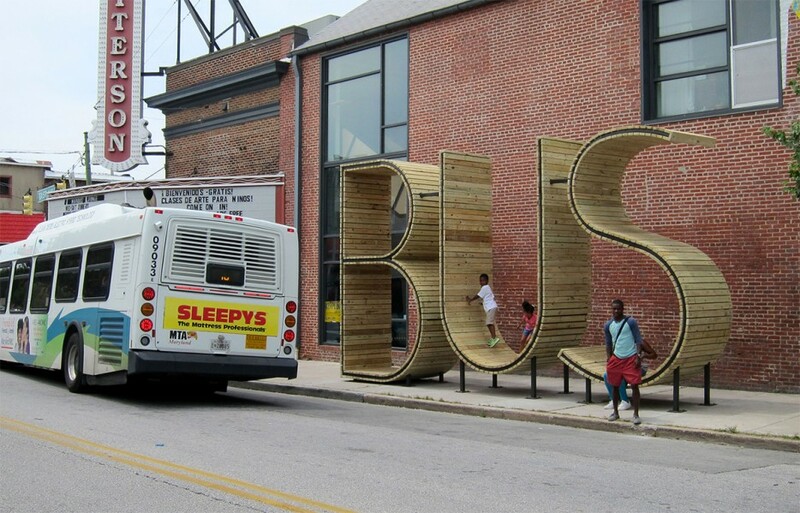 This upcycled stop, designed by University of Kentucky student Aaron Scales, is constructed out of soda bottles that have been equipped with solar powered LED lights. 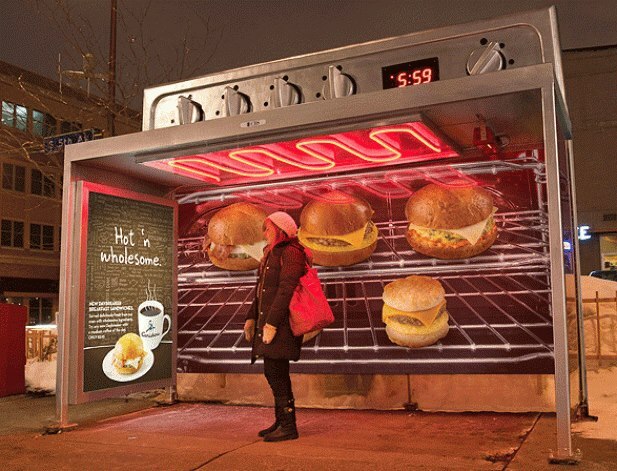 During the day, sunlight filters through the bottles like stained glass, and at night the stop is gently illuminated by the stored up solar energy. 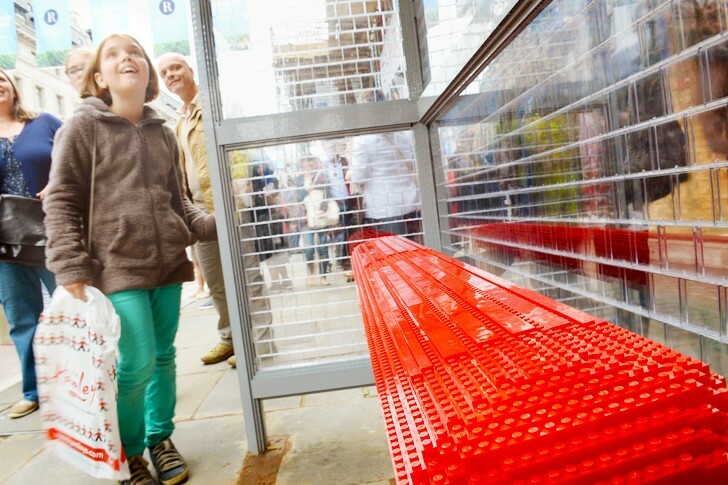 It took 100,000 building blocks to create this LEGO bus stop on Regent Street – including signage, seats and the see-through back wall. 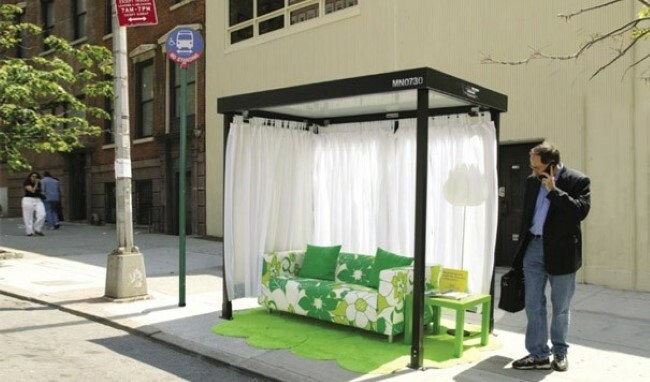 The Scandinavian furniture maker has a long history of creative advertising, which occasionally means turning bus stops into pop-up living rooms. 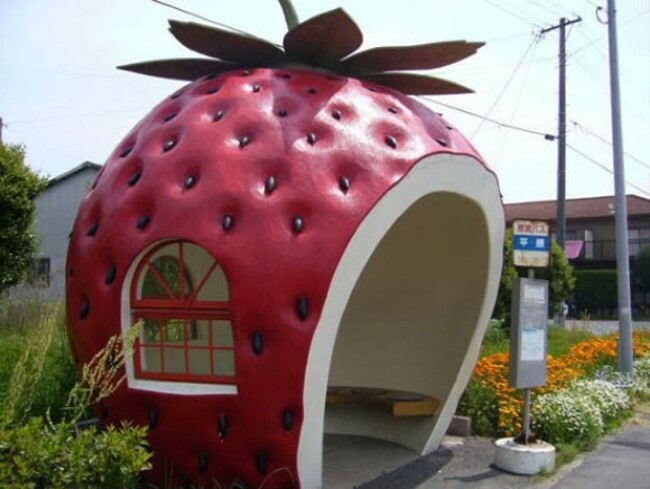 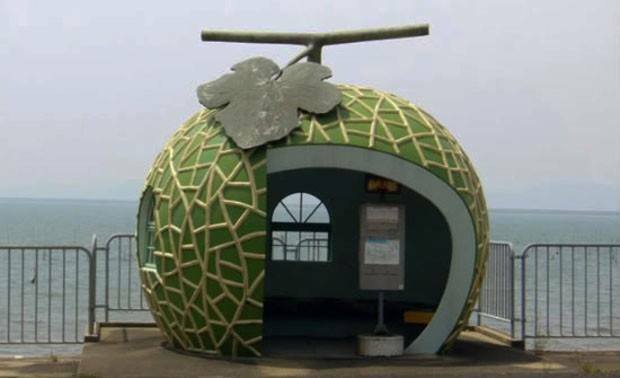 If you’re ever in Konagai, Nagasaki, keep your eyes peeled for bus stops built in shape of strawberries, melons, oranges and tomatoes. 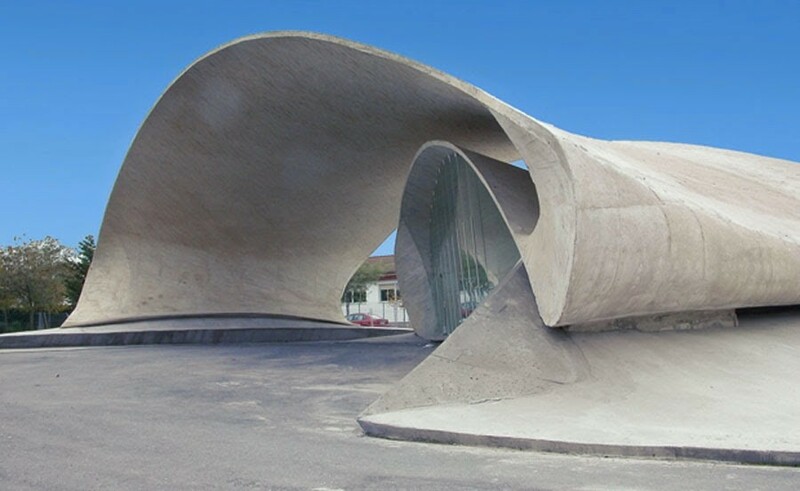 This bus station, in Casar de Cáceres in western Spain, was created by local architect Justo García Rubío from one single loop of reinforced concrete. 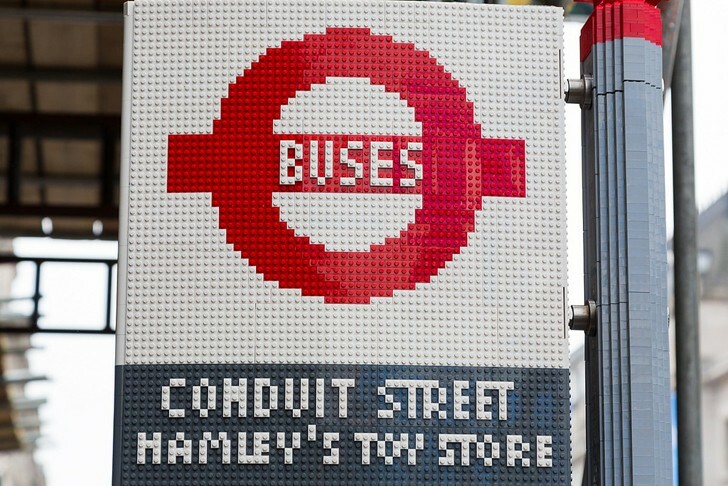 Designed by sculptor Christopher Fennell, this stop is made from 3 old school buses. 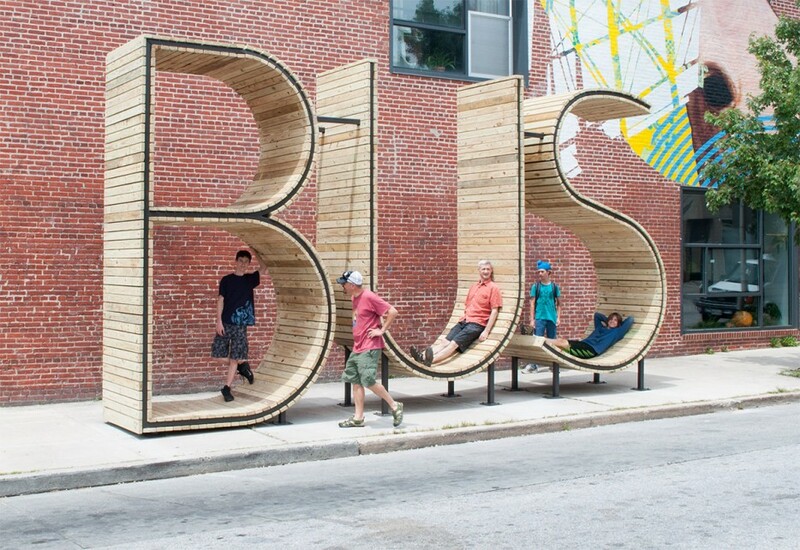 The seat is from one of Atlanta’s decommissioned city buses. 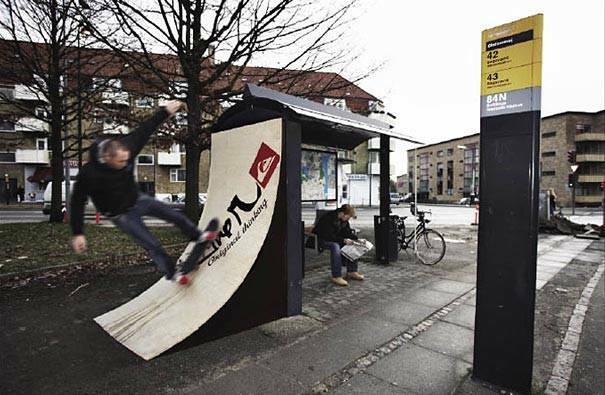 Tell us which one do you prefer?